HK CATTLE is extremely proud that the 2019 Champions Below were out of HK Sires & Dams! 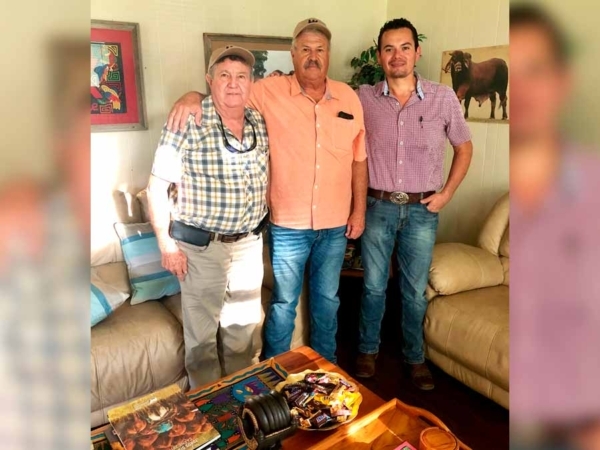 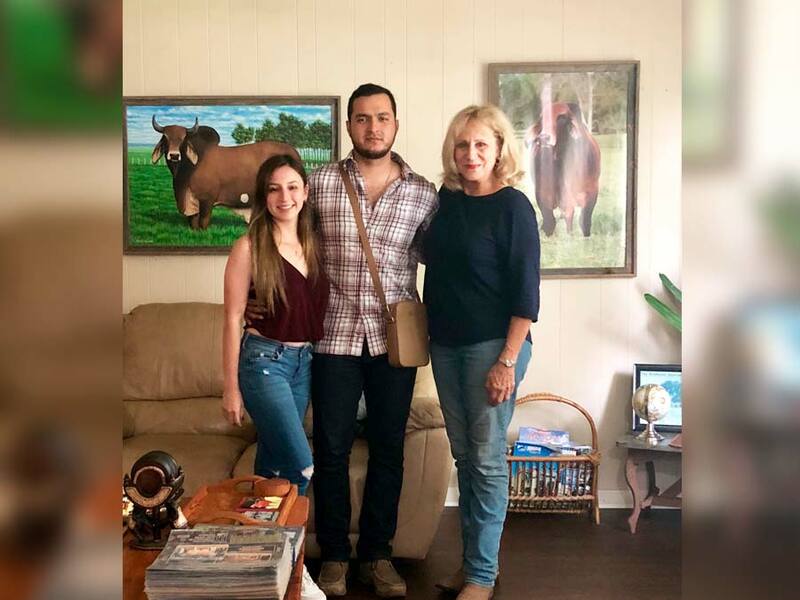 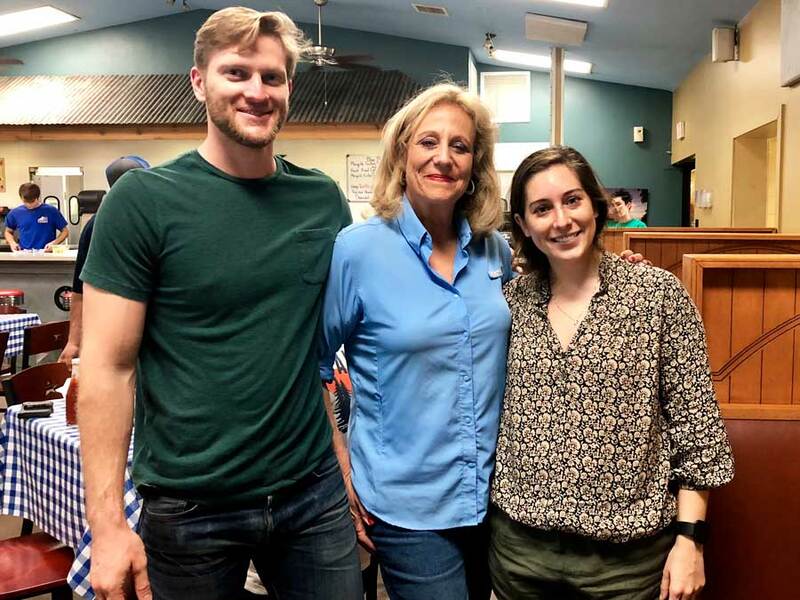 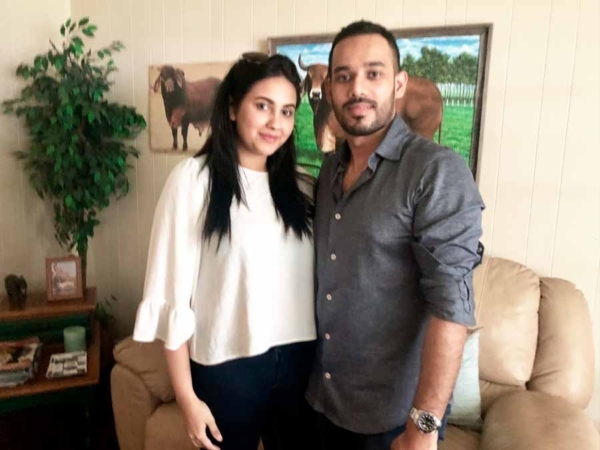 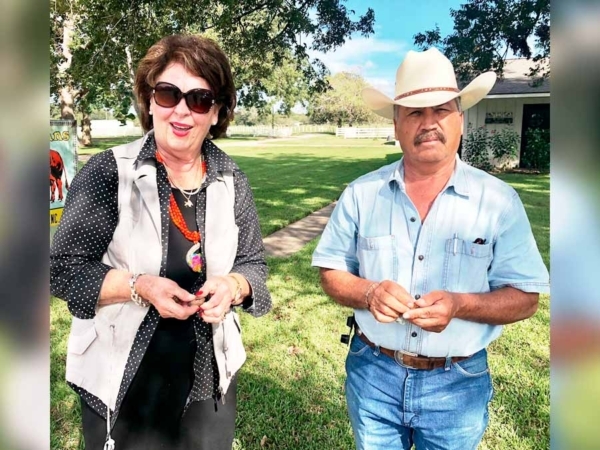 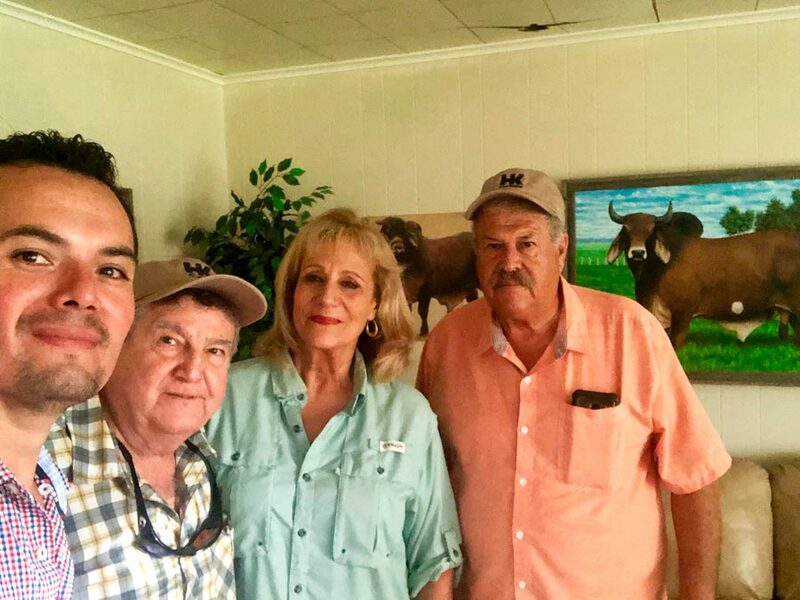 Thank you to Sandra Stulgis and Rudy Hernandez of D and S Ranches, Cuero, Texas for your purchase of a top set of HK Cattle females and bull! 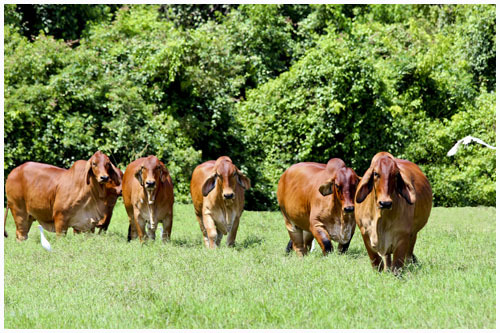 Thanks to Carlos Orlich of Costa Rica for your visit to HK CATTLE! Great pleasure to welcome Matthew and Whitney Pounds to HK Cattle! Dougas Brandon, Fernando Zapata, Jose Alberto Martinez and Guillermo Silva. 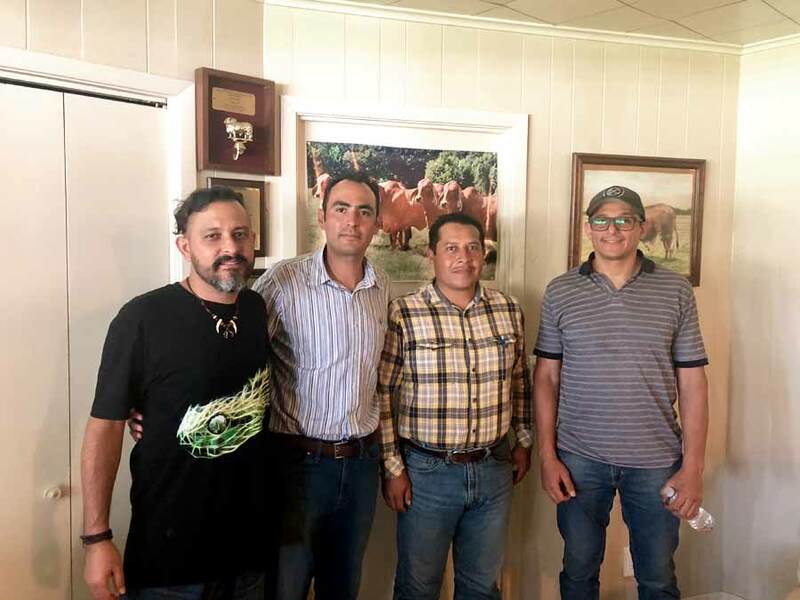 New friends from Mexico visit HK Dougas Brandon, Fernando Zapata, José Alberto Martinez and Guillermo Silva. What an honor to have a visit to HK Cattle from new friends Tasmin and Hemayet Kahn of Bangladesh! 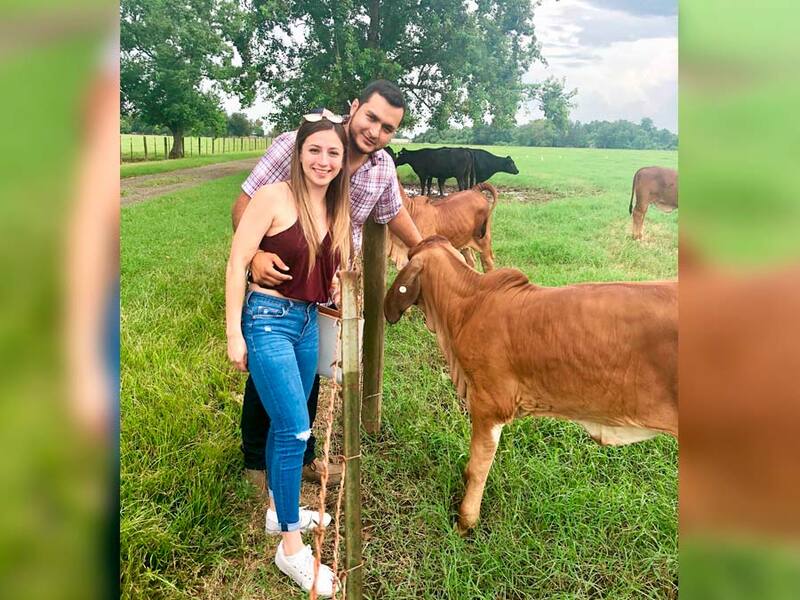 Mervin Leiva and Ernesto Guevara from Venezuela. 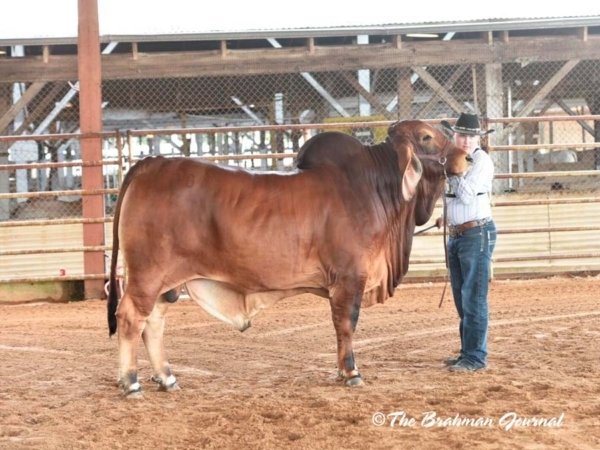 2018 ABBA National Brahman Show – Reserve Calf Champion Red Female - DB SOUTHERN STYLE 1/536 Dam: HK MS RED RIVER 308 (P) Owned by: DETERING BROTHERS CATTLE CO.
2018 ABBA National Brahman Show – Reserve Intermediate Champion Red Female - MISS WCC GRACE 272/7 Dam: HK MS X-RAY 820 Owned by: PAYTON NEAL HERZOG. 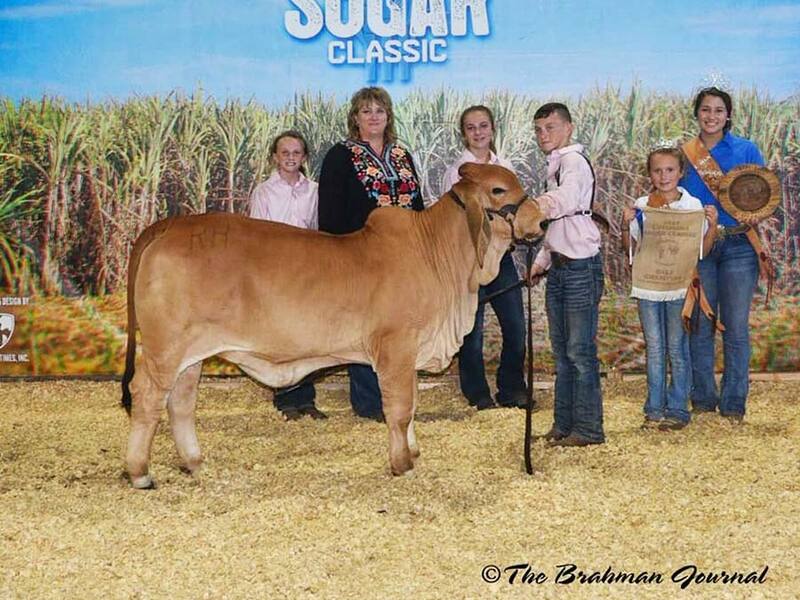 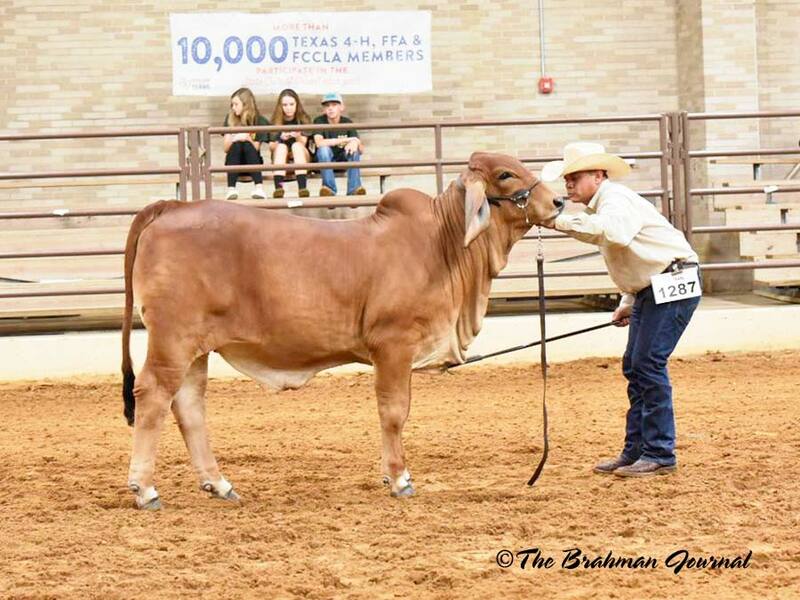 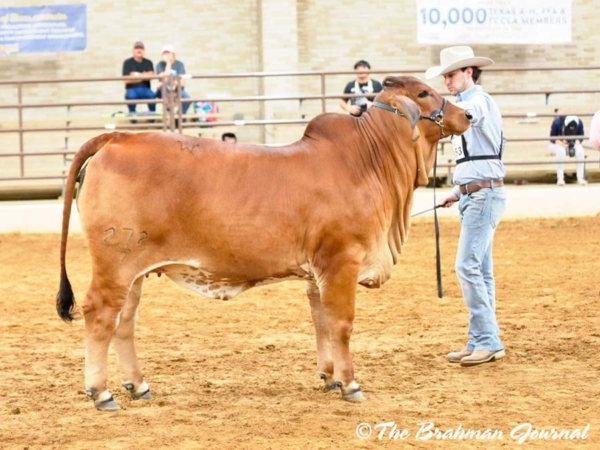 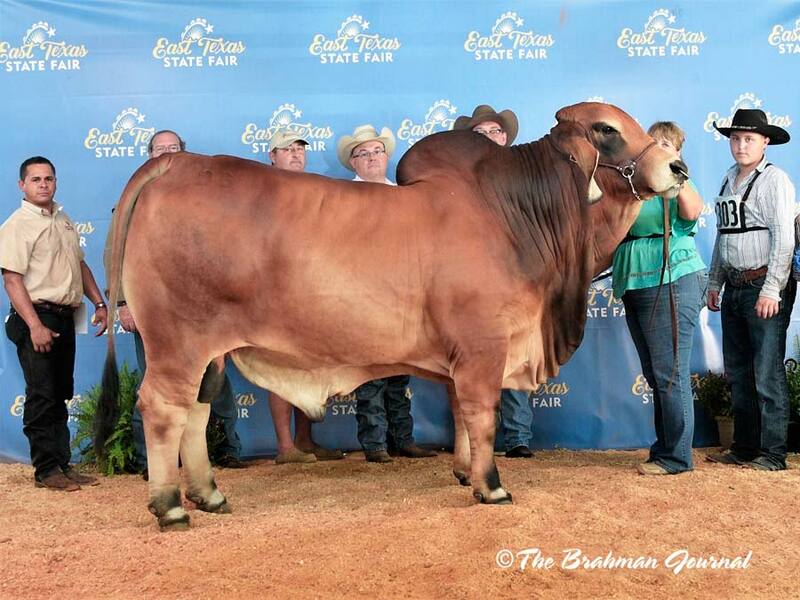 2018 East Texas State Fair Open Brahman Show – Grand & Senior Champion Red Bull – DB SOUTHERN STYLE 1/350 Sire: +MR. 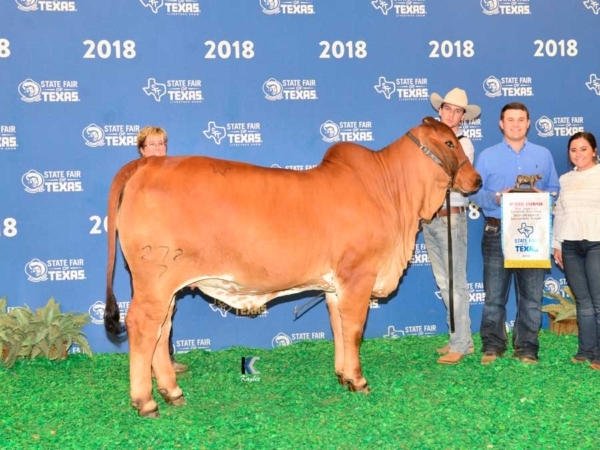 3X-HK ORO ROJO 800 Owned by: DETERING BROTHERS CATTLE CO.
2018 East Texas State Fair Open Brahman Show – Reserve Junior Champion Red Bull – DB SOUTHERN STYLE 1/411 Sire: +MR. 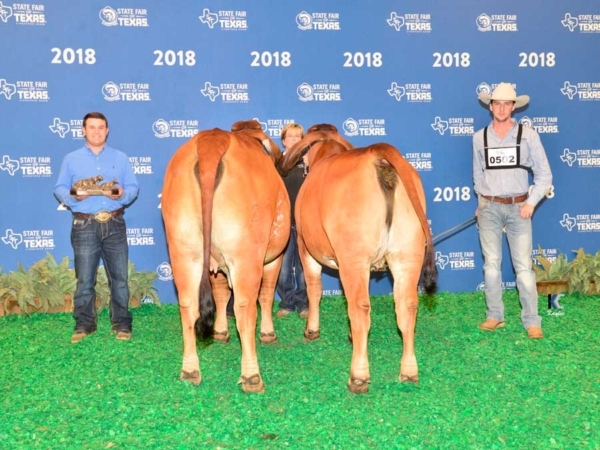 3X-HK ORO ROJO 800 Owned by: DETERING BROTHERS CATTLE CO.
2018 Louisiana Sugar Classic Brahman Show Reserve Grand & Calf Champion Red Female – MISS RH 237 #968749 Dam: HK MS. AMERICA 210 Owned by: MASON ANDREW HAMMONDS. 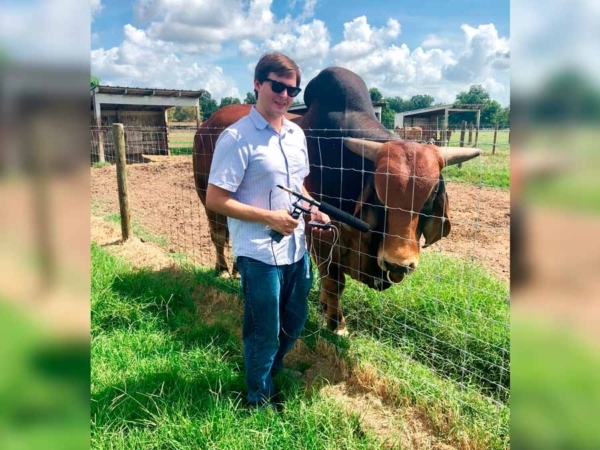 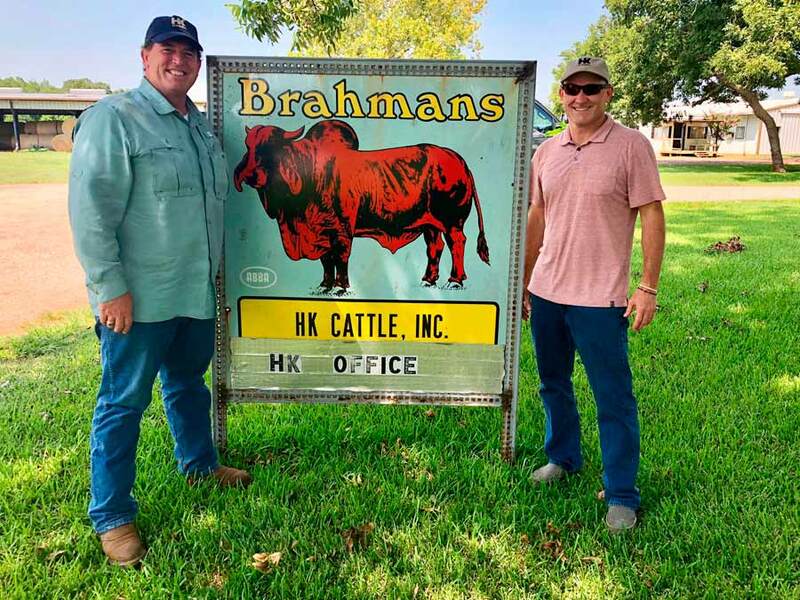 HK Cattle welcomed Cameron Marshall and Holleigh Hollis for a great visit! 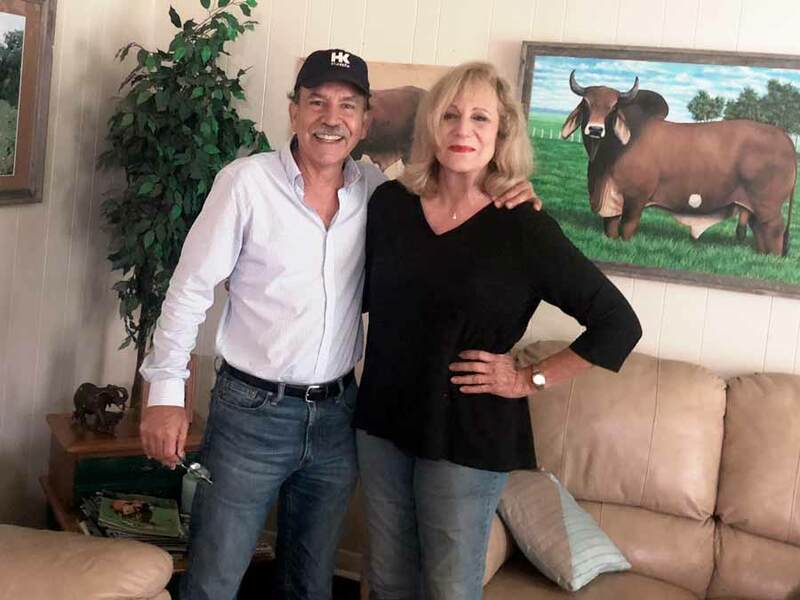 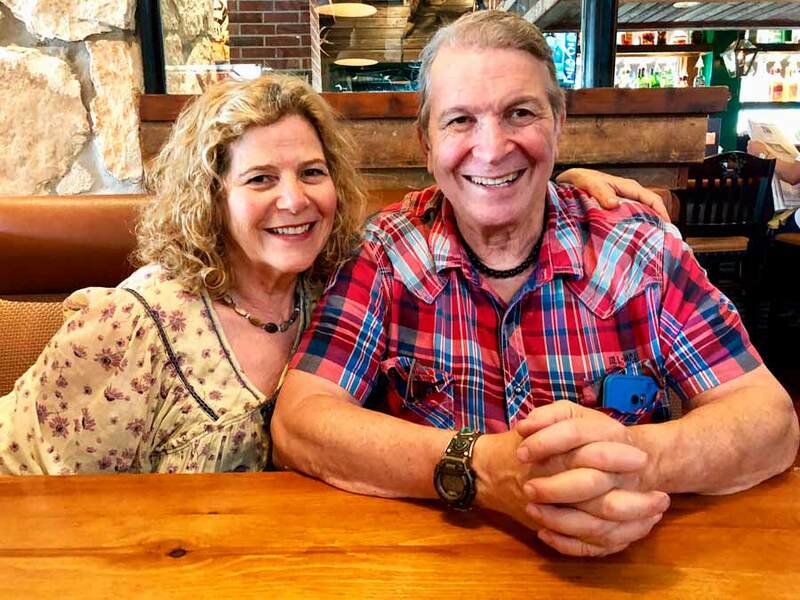 Dr. Javier Castaneda meets and greets HK RAY 825/1! Sergio, Francisco and Javier meet the "RAY" embryo calves! 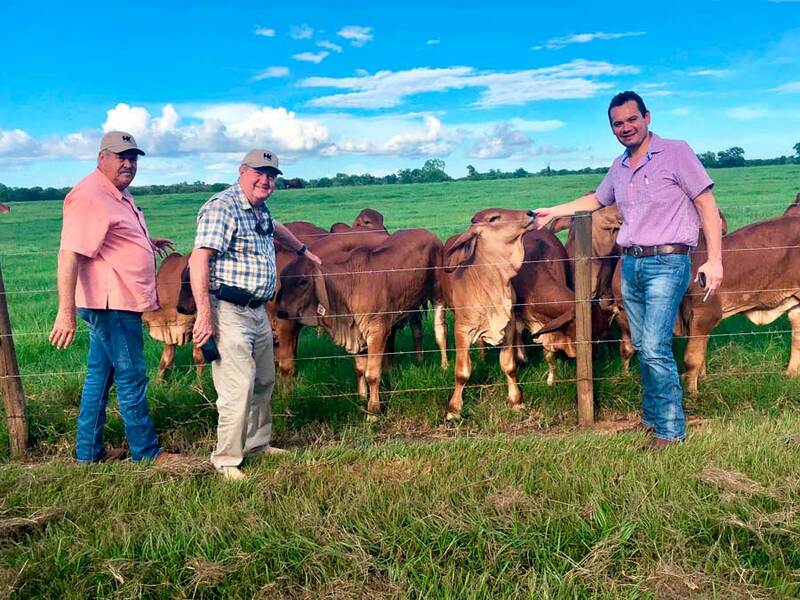 Javier, Sergio and Franciso admire HK Rocco 668! 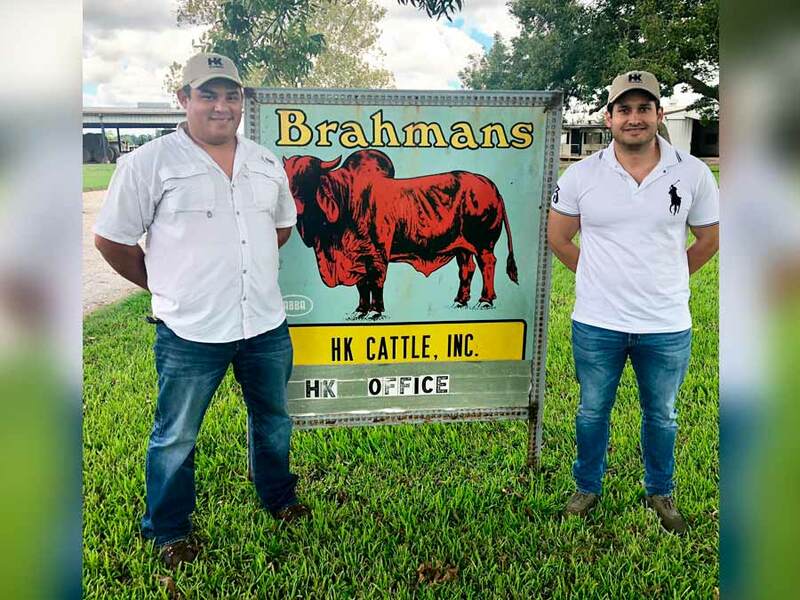 Thank you to our friends from Mexico, Francisco Velasco, Sergio Garza and Dr. Javier Castaneda for their terrific visit to HK CATTLE. Great visit to HK Cattle from Gustavo Toro (ST GENETICS) and Jorge Styuck, Miami, Florida. 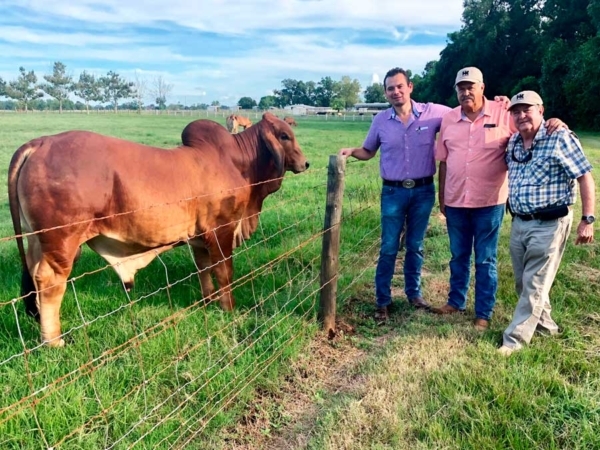 Great visit to HK Cattle from Renee Lieber and Bill Mautner! 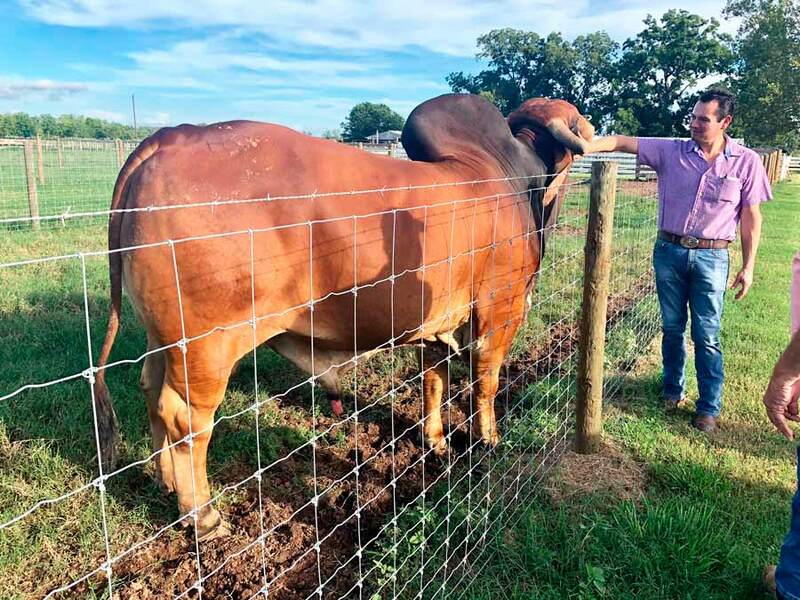 Great visit by Duke and Jesse Dotson headed to Kansas with their herd of HK Red Brahman Cattle! 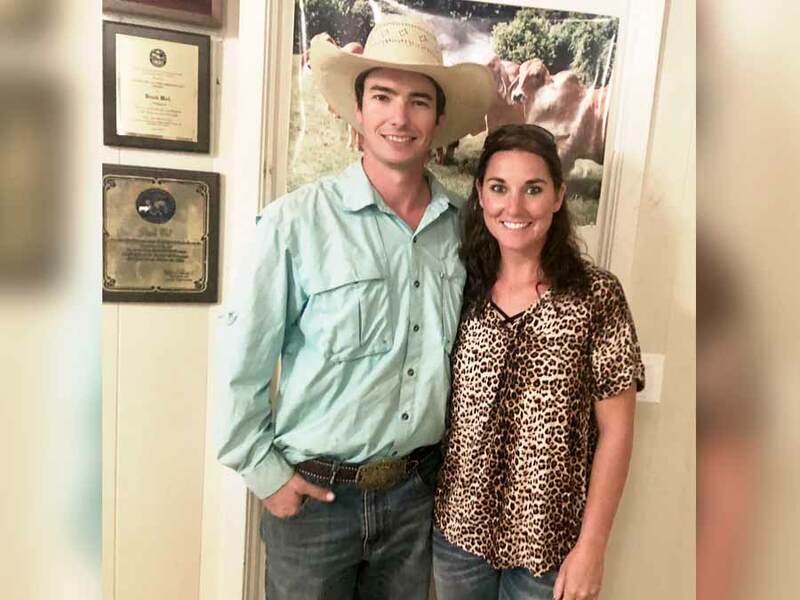 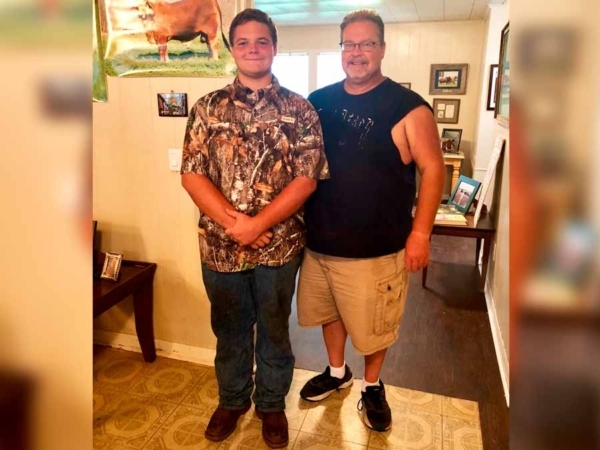 GOOD LUCK JESSE! Thanks to Michael Marks - Texas Standard Radio, Austin, Texas for his visit to HK Cattle and interviewing HK RAY 825/1! Mariela and Sahmir enjoy petting the embryo calves!